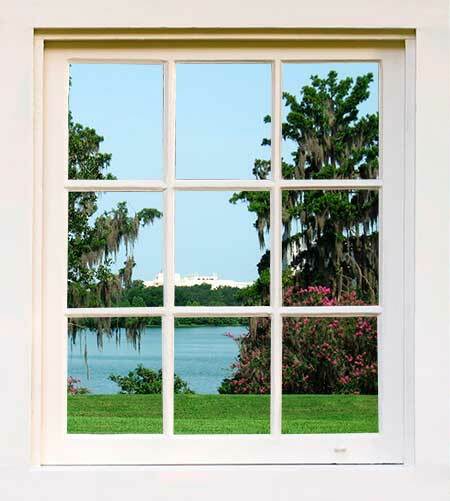 Florida Window Tinting, your best choice for window film installation. We are a very well established company with more of 20 years in the field, providing our customers with the best quality window tinting and film in the industry. We’re based in Orlando but we serve all of Central Florida, attending residential and commercial buildings and delivering guaranteed customer satisfaction on every installation. Residential or Commercial. Satisfaction Guaranteed! 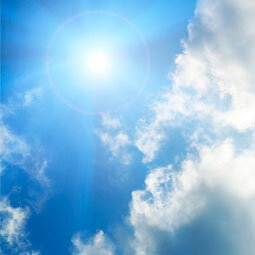 The harmful Ultraviolet(UV) rays can damage the skin and eyes, leading to premature aging and even to skin cancer. Do not risk your loved ones. 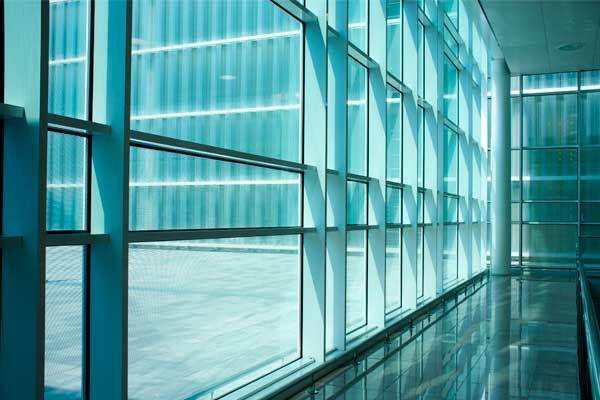 Our Windows film block in excess of 99% of all harmful UC rays. 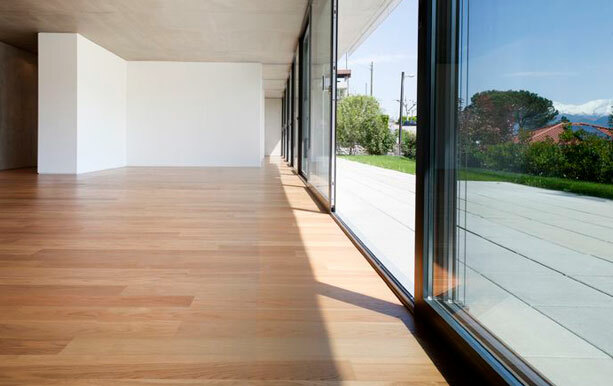 It will help not only to preserve the health, but the color of fabrics, carpets and hardwood floors. You probably as noticed how furniture start to fade when exposed to sunlight, imagine your skin. 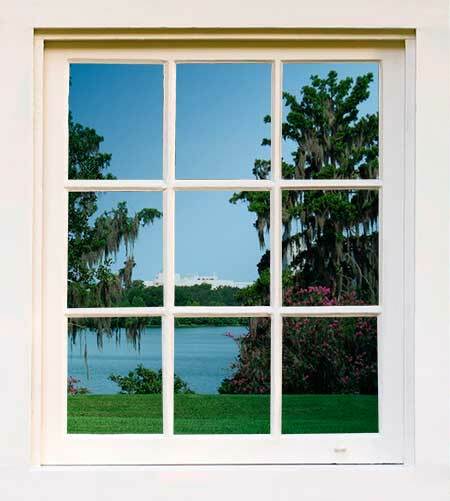 Florida Window Tinting films help to avoid all of those problems. The light entering our home help to create joy. But it bring some problems too, as excessive glare and heat build-up, increasing energy consumption and, of course, energy bills. Florida Window Tinting film will reduce glare by 87% allowing even to watch TV or use a computer. 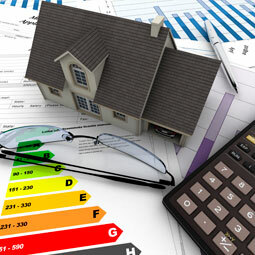 The EPA Star Buildings Manual shows that almost 33% of an average home energy bill is wasted by heat gain in summer and heat loss in winter. Our films cope with that problem. 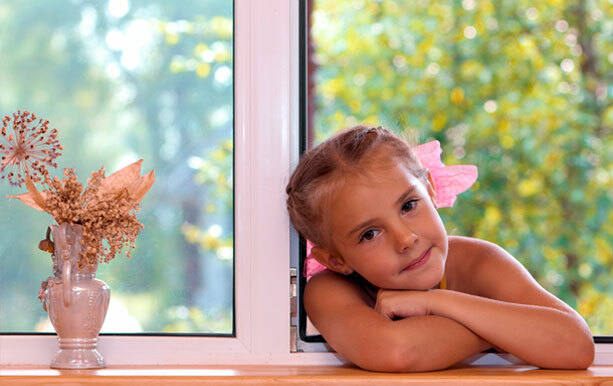 Tinting Windows is not only about protecting health and saving money. It will create special atmospheres through our extensive assortment of textures, patterns and frosts, helping inclusive to bring privacy. We will explore with you the endless possibilities to find the right one for you. You can even transform your cabinet and glass doors, tabletops, shower enclosures and your exterior windows, giving an inexpensive but beautiful look. Accident happens. 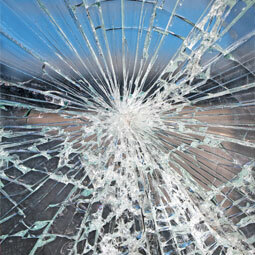 A storm, an earthquake, an impact or even somebody trying to break in can shatter windows, sending harmful shard of glass, putting in risk our loved ones. 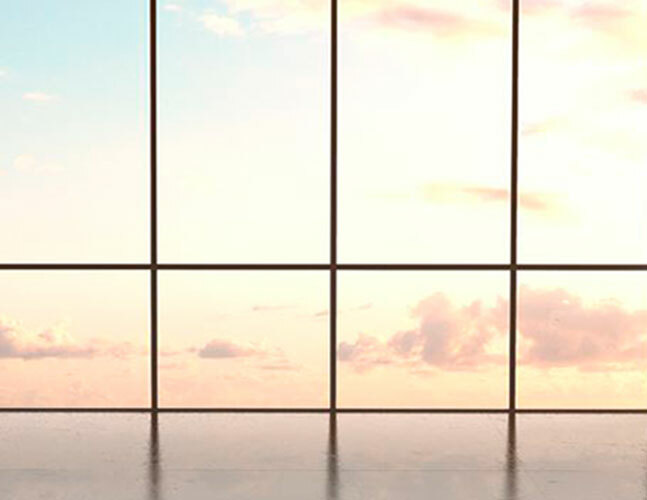 Those risks are dramatically reduced with our safety and security windows films, which are built with thick, duty-polyester and bonded by strong adhesives. This kind of film produce a powerful, yet invisible barrier that will contain in place glass incase of a aforementioned incident. quality service is our passion. You will be thrilled! 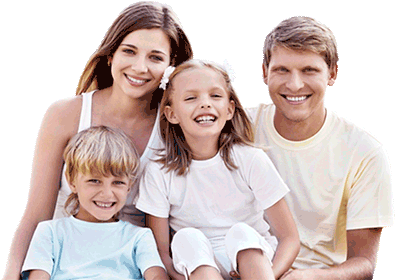 Whether you know what you want or still exploring possibilities, we can help you to choose your best choice. It is free. No obligation. In this section we present you with the latest news and trends about Windows Tinting. We have been expanding our business, thanks to the grow our clients have helped us to achieve. 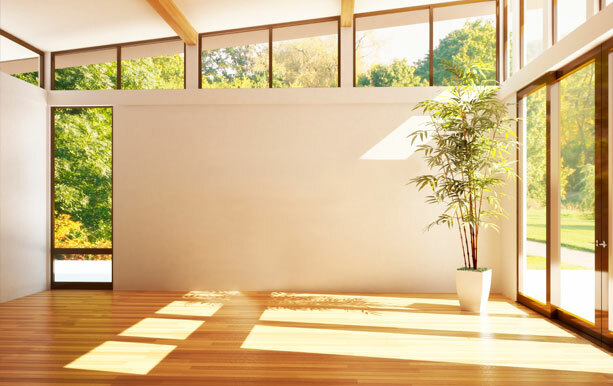 If you are interested in reducing your energy costs, protect your home and your family, or get any of the advantages of Windows Tinting, you can find a lot of information here. The latest articles are below, but feel free to browse the entire news section for more content. You can contact us if you want to read about any specific topic, and we gladly will put in our list to new posts to be published.